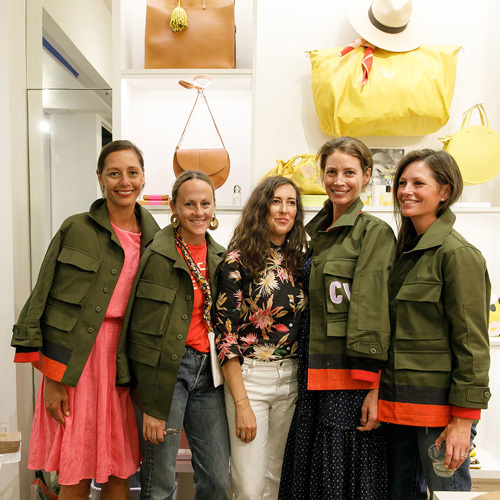 I had so much fun celebrating the launch--and overnight sellout!--of the Mar x Clare V. Marmy jacket and bag in New York last week. See all the pics here and here. Don't fret if you didn't get your hands on one as I will be cooking up some more tricked-out (but different!) Marmy jackets in the next few weeks. Keep your eyes peeled! That's a FANTASTIC jacket!!!!! Well done!!!!!!!!!!! !